Back in the hazy year of 2003, when Hillary Duff was successful and famous enough to have both a television series and a feature film, Coca-Cola introduced the world to Sprite Tropical Remix. 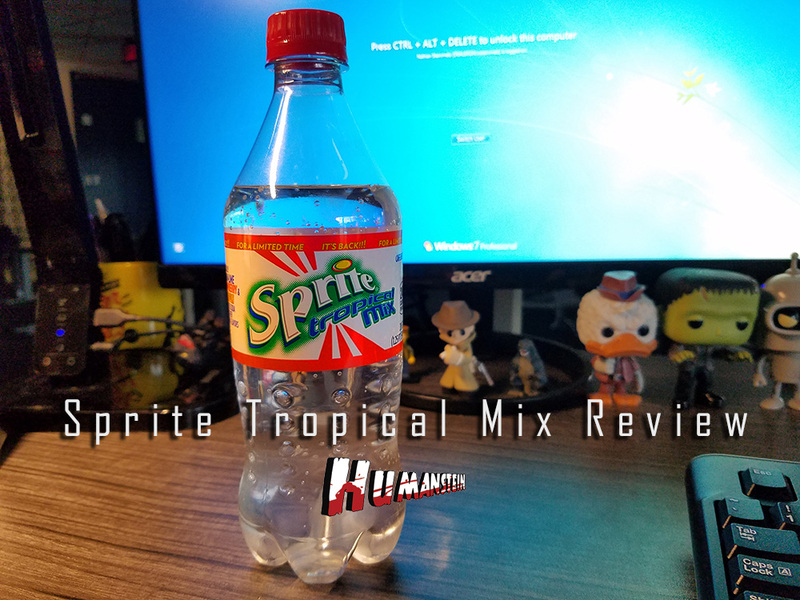 Sprite Tropical Remix was a blend of the regular lemon-lime flavor of Sprite with pineapple flavor and some other unidentifiable tropical flavors. Marketed via a series of memorable 30 second spots, the drink touted itself as a exciting, hip remix of the traditional and therefore stuffy Sprite that had been widely available since the 60s. I personally remember drinking an unreasonable amount of Sprite Remix, and it seemed to be exceptionally popular around my middle school. 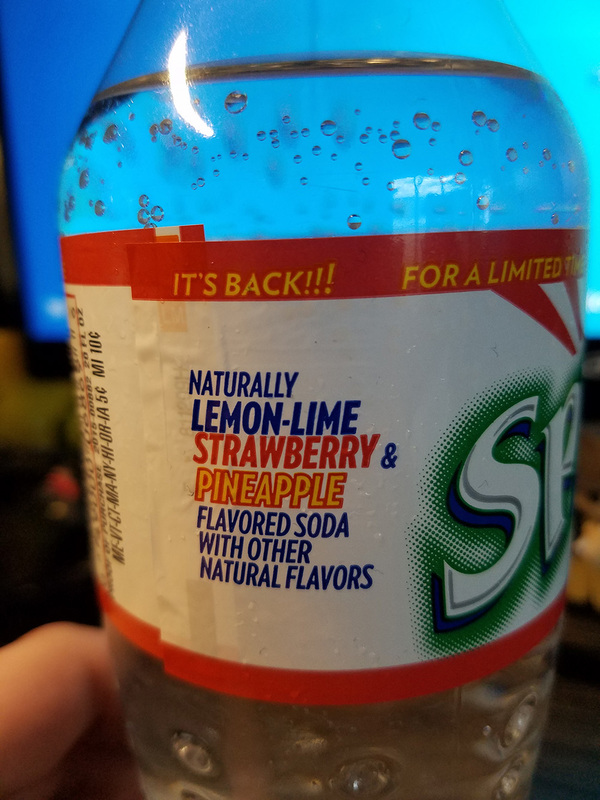 The drink was popular enough to spawn two spin off flavors Sprite Berryclear Remix and Aruba Jam Remix as well as some strange flavor packets I never personally ran across but that the internet assures me existed. Then seemingly out of nowhere the drink was yanked from shelves and we were left to wonder if our collective memories of hip pineapple Sprite was just a shared dream. It wasn’t though. Sprite Remix was real, and thankfully, Coca-Cola have heard the will of the people and it has returned to us in the year of our lord Two Thousand and Sixteen. Coca-Cola has dropped the Remix branding though, so the drink is simply Sprite Tropical Mix this time around. 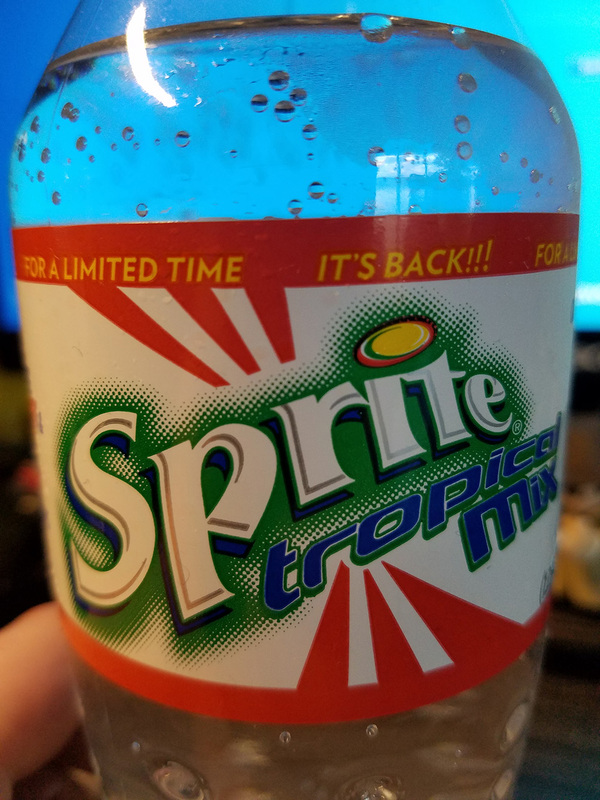 It looks like Sprite Tropical Mix has been slowly rolling out across the south, and I first got my hands on it via my friend Darius of D Plays Games who brought it back after spotting it in Louisiana about a month ago. I can report that it’s available at certain Valero stores in Texas now as well, and this information haunts me as I have begun purchasing a borderline regrettable amount of it as there’s a store near my office that stocks it. God help us, there’s a store near my office that stocks it. When opening the bottle, the aroma is strong and sort of transports me back to a simpler time. 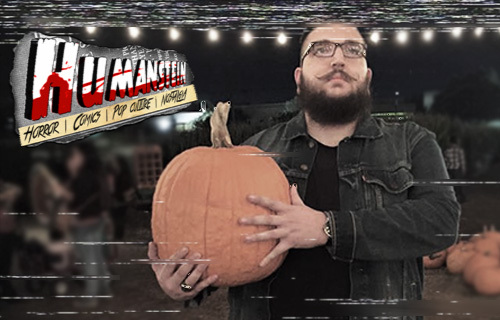 A simpler time when I was a moodier gothier version of myself, a simpler time where I sat and watched cooler people having fun and cavorting while I nursed a Sprite Remix and participated in intensely competitive Yu-Gi-Oh card tournaments in the junior high courtyard. Good times, good times. The aroma and flavor are both spot on recreations of the Tropical Remix as far as I can tell. I’ve gotta say Sprite Tropical Mix is one of the most refreshing soft drinks I can remember drinking, and I’ve drunk a fair amount of soft drinks over the years. The tropical flavors are helpfully identified on the bottle this go around and they purport to be Lemon-Lime, Pineapple and Strawberry. Strawberry. The elusive “tropical” fruit was strawberry. As with most “Tropical” flavors, the flavor is less about any particular fruit and far more about the overlapping summery melange that is created when a couple of fruits get rubbed together. It’s a good flavor though. The soda is as crisp as regular Sprite, but seems to be a little more effervescent than your average Sprite. That’s the remix. It’s a mix of extra bubbles and vague but refreshing fruit flavors. There seems to be little fuss being made about Sprite Remix returning as I’ve yet to see an ad of any kind, but it’s out there. You may need to request your local store stock it, but it’s a real tangible thing you can get your hands on if you’re so inclined. Personally, I really enjoy it and would advise you to seek it out if you’re in the mood for something crisp, clean, and super refreshing. Or if you just want to be transported to a time when the human race was punished with Viva La Bam and rewarded with Arrested Development for the first time via a tropical soda.